Medical imaging equipment is expensive. Very expensive. It’s a no-brainer that you need to protect your investment and keep it in tip-top operating condition. But choosing the right kind of service and maintenance coverage? It’s not a no-brainer. There are several kinds of service plans available, and here’s a simple breakdown about the benefits of each. Simply put, a Full Service Agreement provides full coverage. 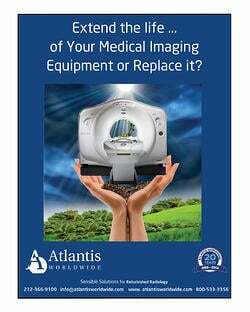 It’s actually the most cost effective way of keeping your medical imaging equipment performing like new. You get total protection without having to worry if the unexpected happens. A fixed annual price covers all medical equipment repairs, including replacement parts, engineering and scheduled preventative maintenance. This coverage provides planned maintenance appointments that can help prevent “surprise” repairs and assure patient safety. This kind of coverage also provides you with access to a 24-hour hotline. With a Labor Agreement, you pay a flat price for an engineer to come to your facility and fix your problem as needed. This option does not cover the cost of parts. 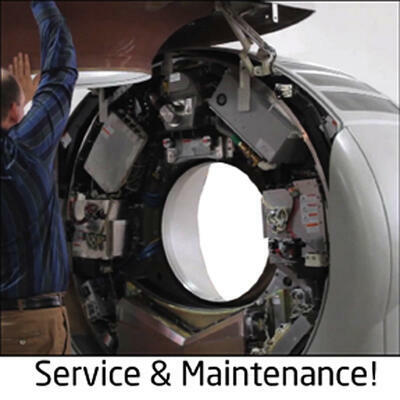 That means that if the engineer needs parts in order to repair your medical imaging system, you pay for them. But don’t worry! The engineer has access to the parts you need. They’re just an added cost. You can also choose coverage for parts only. If your facility has engineers on staff, or has an engineer on stand-by, then this option is a smart choice. When you have a Parts Agreement, you work with a well-stocked parts company that has the ability to ship the parts you need immediately. 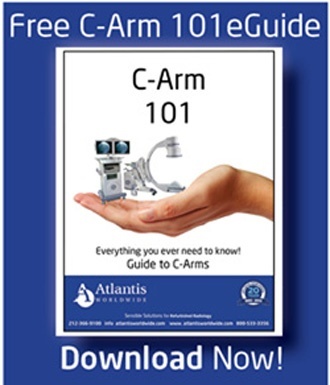 For a predictable fixed annual fee, they provide the replacement components you need. Think of a Shared Risk Policy as the “I want to hold your hand” policy. In business, hardly anyone likes risks. 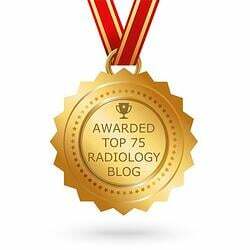 Management for medical imaging clinics, hospitals, practices or facilities want the odds in their favor. A Shared Risk Service Policy gives medical equipment owners the chance to be in charge of their maintenance and repair costs. In this situation, the facility is responsible for some of the financial liabilities that occur if a system goes down. A Shared Risk Service Policy is the same as a full service agreement, except it requires a deductible. Since facilities share some risk, it is in their best interest to have warranty coverage for medical imaging equipment as a safety precaution, and provide regular maintenance. A Shared Rick Service Policy is best because it covers multiple systems under one contract. If you have a facility and a high tolerance for risk, a Time and Material Policy might be right for you. It’s a service contract that provides coverage for the actual cost of direct labor (usually at specified hourly rate) and the actual cost of the parts needed to fix the equipment. Competitive hourly rates apply for labor and travel. With this contract, inspections and estimates are free of charge, when supervised by Atlantis Worldwide. So how much does each option cost? How do you know which one is right for your practice or facility? There’s no easy answer. It really comes down to shopping different coverage policies with several vendors. Just make sure you are comparing apples to apples. With a little homework, you’ll be able to determine which coverage feels more comfortable to you. It’s not always best to choose the cheapest coverage, and at the same time, the most expensive coverage isn’t necessarily the best for you. Just remember to make sure you read ALL of the fine print and understand exactly what you are getting before signing on the dotted line. It’s probably wise to have your in-house counsel to review any contract before signing. There are lots of companies that offer these five options, and of course, Atlantis Worldwide is one of them. With our AtlantisCare Service division, we happen to think we have the best solutions and are confident that if you shop around, you’ll come to the same conclusion. If you have any questions or would like a quote for any of the services listed above, contact us today. Contact Norm Tessell, FACHE at 212-366-9100 or email norm@atlantisworldwide.com. This was part two of Service & Maintenance blog, stay tuned for part 3!